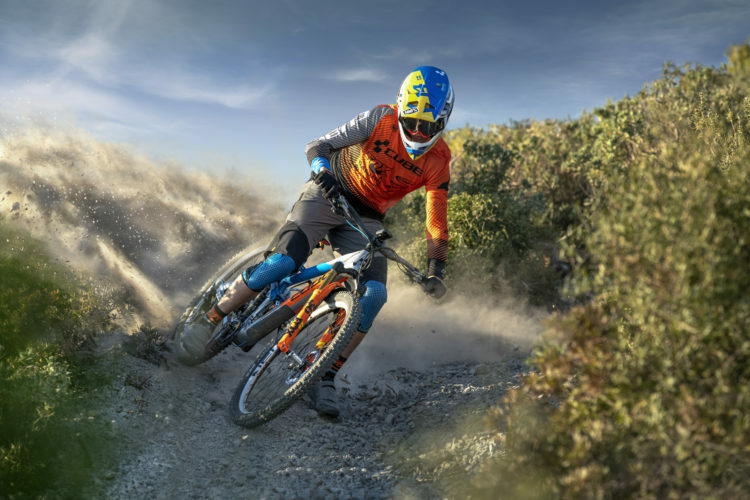 Recommending mountain bikes that you should buy when you’re shopping on a budget is relatively easy when we’re talking about hardtails and fat bikes, but as the conversation shifts to enduro bikes, it becomes significantly more difficult to give budget-friendly recommendations. 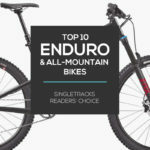 One reason that contributes to the higher price tags of enduro bikes is that in many ways, they represent the bleeding edge of mountain bike technology. 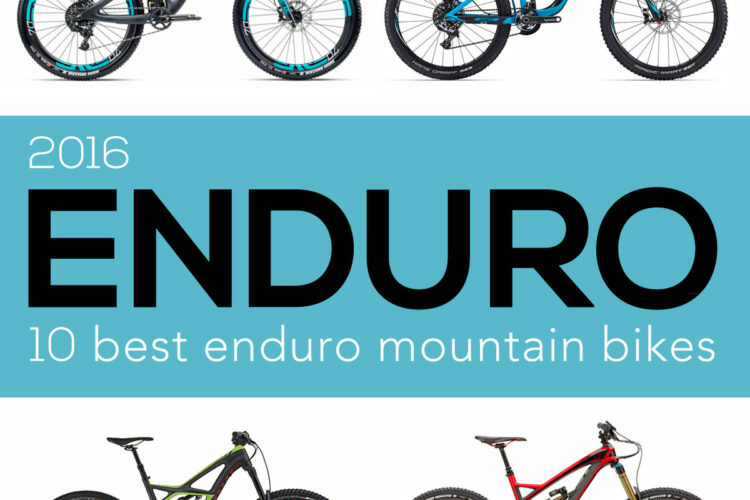 Designed to descend almost as confidently as a downhill bike and yet still climb efficiently up the mountain, enduro bikes are in many ways the definition of the do-it-all bike. Sacrifices and compromises, it seems, are not an option. 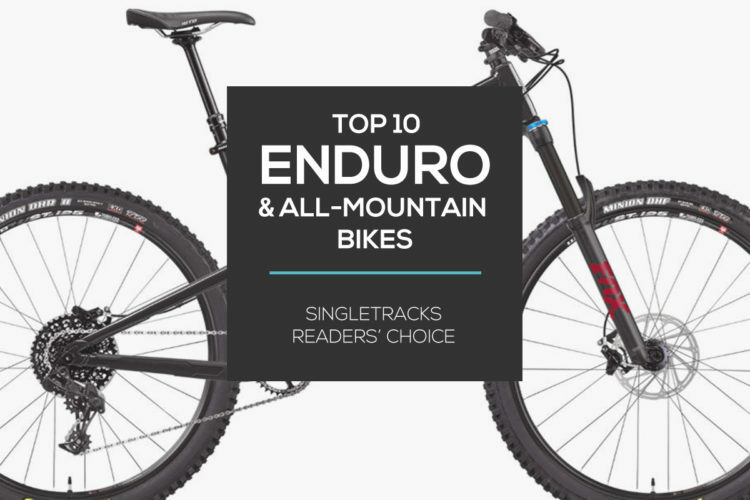 As a result, our lists showcasing the best enduro mountain bikes often feature rigs soaring past $7,000 on their way to $10,000. To keep this list realistic, we’ve capped our choices at $4,000 MSRP. 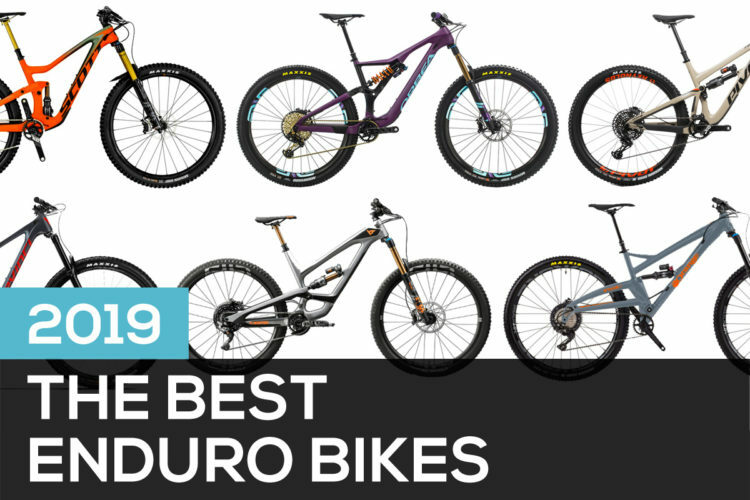 While the $4,000 cap might still seem high, it actually proved to be difficult, with our editors finding that some of the best enduro bikes on the market aren’t available in even a basic build kit for less than 4 grand. 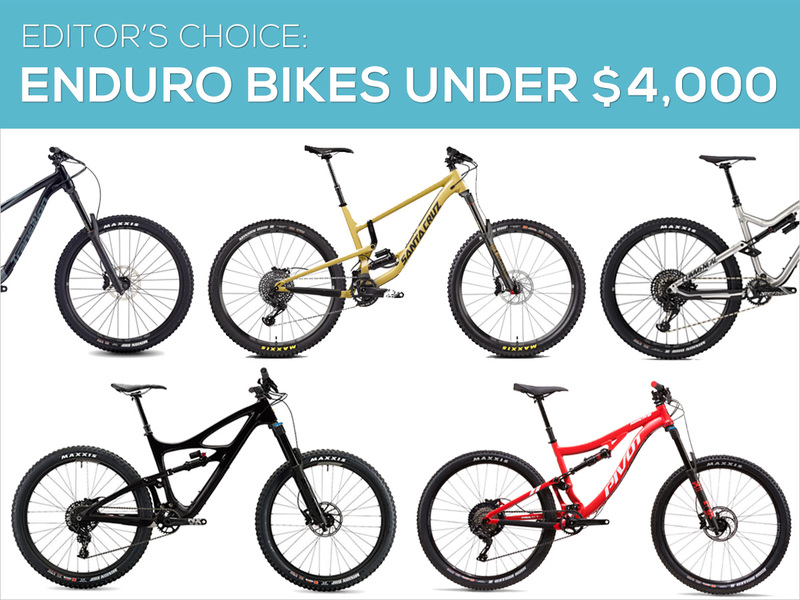 If we had $4,000 to spend on an enduro bike, here are the mountain bikes that would make our short list (organized alphabetically). 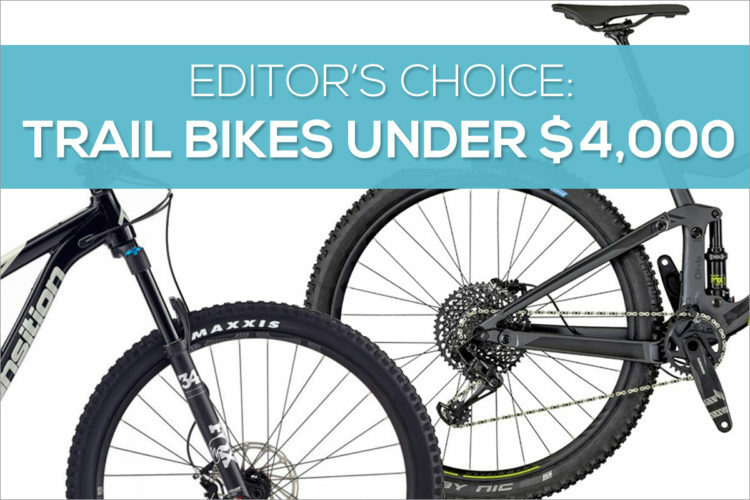 As a direct-to-consumer brand, Canyon is known to provide excellent value for the price. 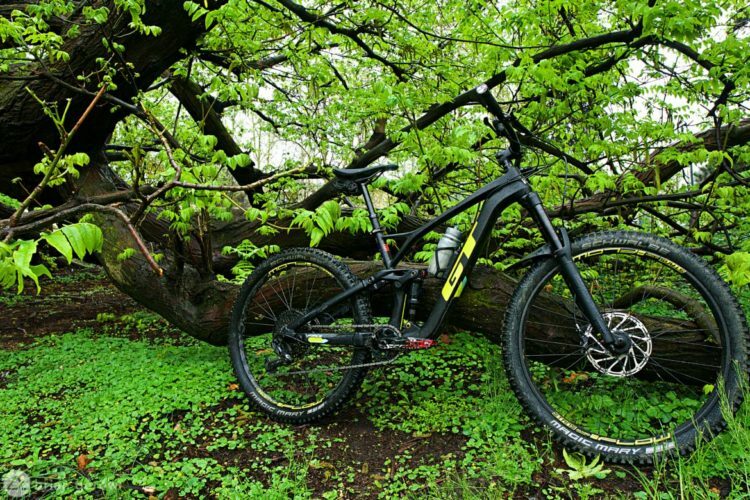 The Strive CF 7.0 is no exception to this, with a full-carbon frame, GX Eagle 12-speed drivetrain, and generally excellent component specs across the board. Is the $3,999 price tag still a bit too rich for your blood? 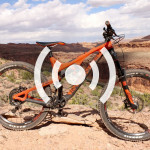 The Strive is also offered in aluminum, and the most affordable model is currently $2,599. 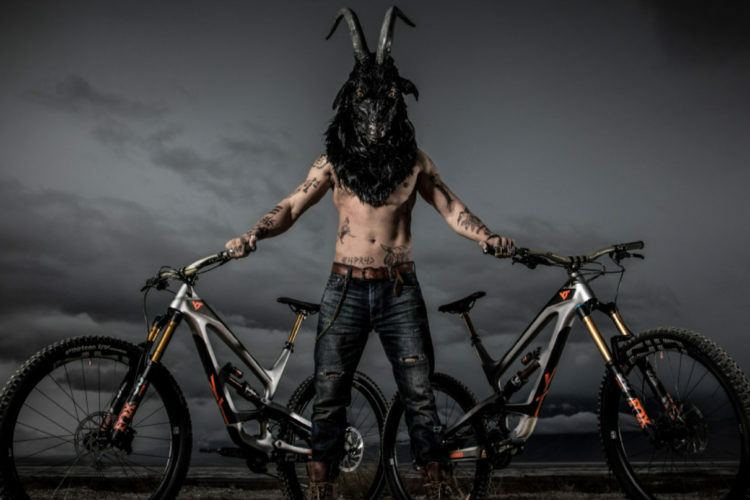 The Strive also features Canyon’s Shapeshifter technology, which “makes it possible to change your rig from a climbing machine to DH thrasher at the flick of a switch, adjusting the geometry, suspension kinematics, and travel,” according to Canyon. Flicking that switch changes the rear suspension from a plush 160mm to just 135mm, and it adds 1.5° to both the head tube and the seat tube angles. In addition, it adds 20mm to the bottom bracket offset. 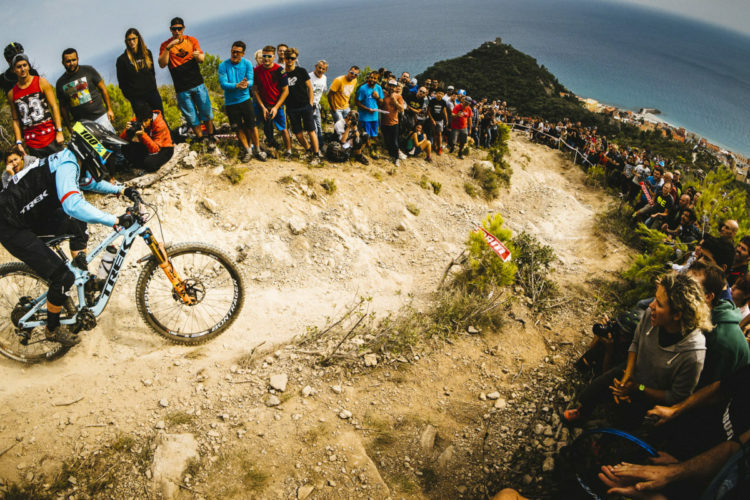 While yes, many bikes these days include a flip chip, most of them (like the YT Capra below) adjust the geometry by around 0.5°. 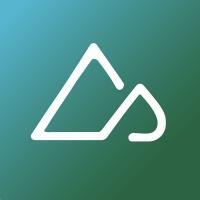 A 1.5° change, in comparison, is massive! 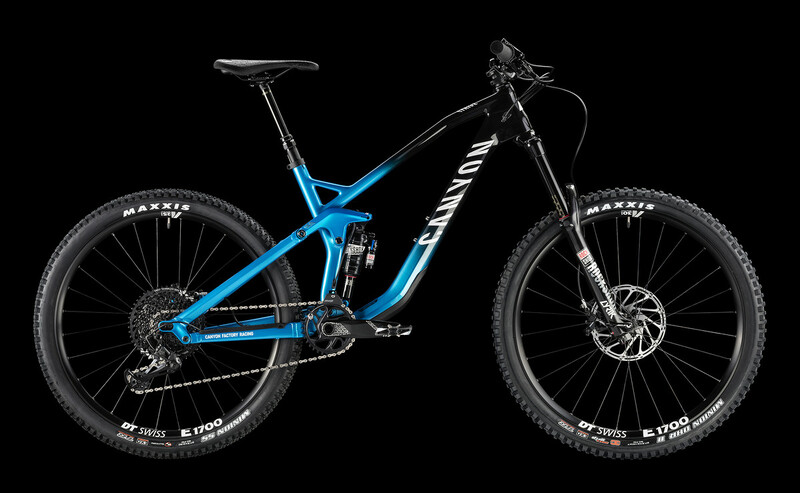 While the Strive offers an impressive value for the price, this could also be the perfect bike for riders who are not willing to sacrifice climbing efficiency for slack enduro geometry. Why not have both?